After reviewing the schedule below for your area, please click on this image to listen live. Every Sunday, beginning January 7, 2018, veteran radio host (since 2001) "El Caobo," (Earl Hall) plays the best of danceable mambo, salsa, cha-cha-chá, Latin jazz and boleros; both classic and contemporary, with periodic interviews of artists, dancers, and other industry professionals. El Caobo is the United States' only official salsa DJ representative of the legendary Fania Records label. 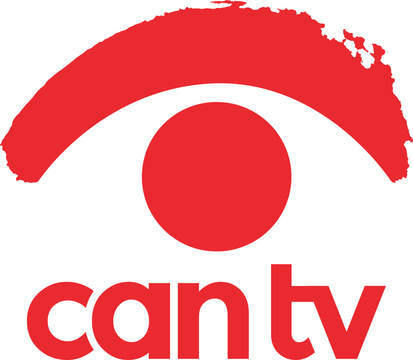 WDCB is proud to partner with CAN TV to offer WDCB's audio to Chicago city residents via cable channel CAN TV42!